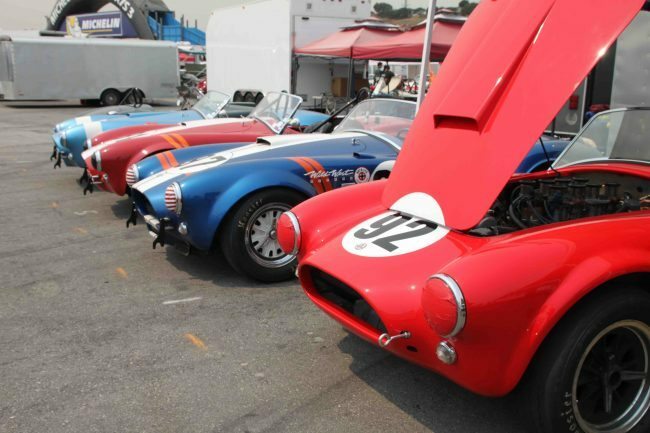 A visit to Laguna Seca during the Monterey Car Week is like a trip though time, with the finest field of vintage and exotic race cars you’ll ever see. Thursday was only a practice day, but there were still substantial crowds and plenty of eye candy everywhere. 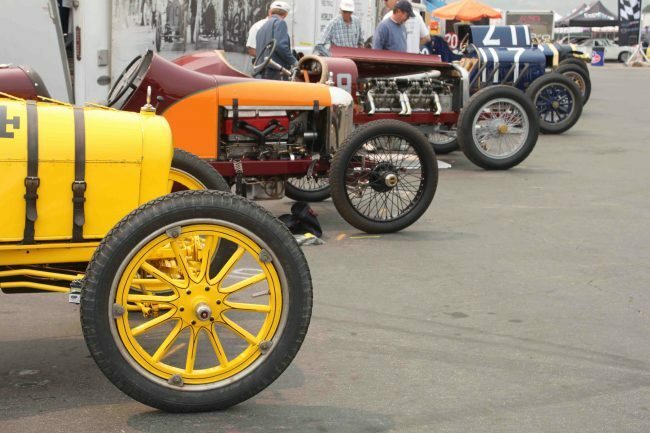 From the Pre-War class right on through the Can Am cars, vintage racing offers gear heads everywhere the chance to get up close and personal with the cars from their youth. With special kudos to the race cars of BMW, the Laguna Seca pits offer a race fan a unique perspective on some of the greatest racing cars of the past 100 years. These are quite different from the collector cars we’ll see on the lawn at Pebble Beach, as they are still being used as built for fast laps and racing fun, but added up, it’s easy to see why Monterey in August is at the epicenter of the collector car world. Join Heacock Classic on Saturday at Concorso Italiano, just another opportunity to see and hear some of the most collectible cars in the world. 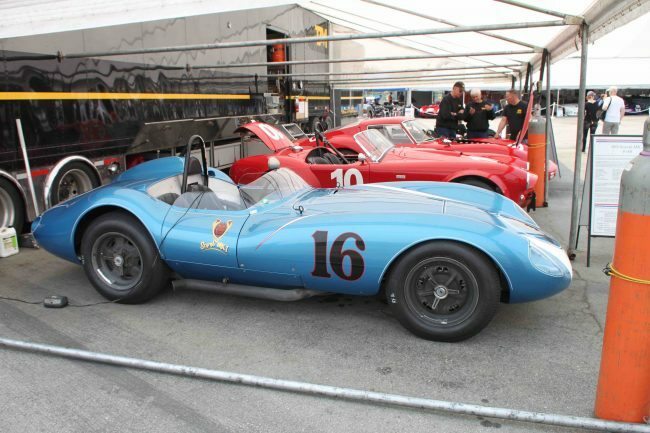 Did you know that we insure race cars, too? 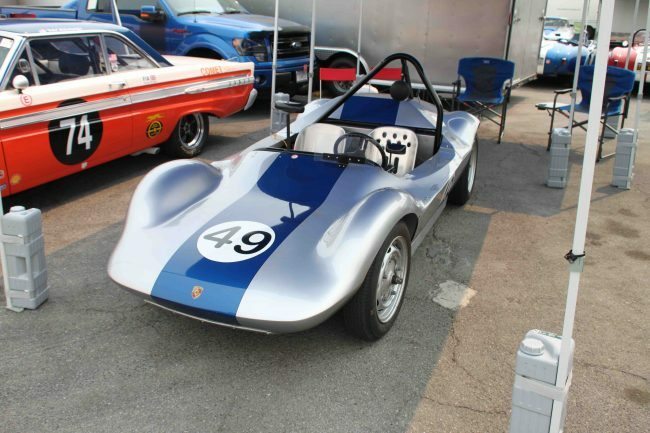 If you have a race car or other collectible you’d like to insure with us, let us show you how we are more than just another collector vehicle insurance company. We want to protect your passion! Click below for an online quote, or give us a call at 800.678.5173.